The attorneys at the Law Office of Omaida Delgado, P.A. 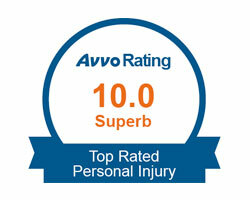 have helped hundreds of clients find peace of mind and satisfaction with their legal matters. The Law Office of Omaida Delgado, P.A. 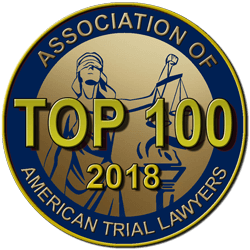 is a growing law firm that has proudly served Dade and Broward counties since 2012 with the most competent, qualified legal professionals and the finest legal services available. The attorneys at the Law Office of Omaida Delgado, P.A. have an extremely wide base of legal experience that assures their clients of the most efficient and effective counsel to successfully navigate through the many obstacles that would otherwise hinder or prevent a favorable result. The Law Office of Omaida Delgado, P.A. practices in a range of practice areas because clients often have overlapping legal issues. Moreover, the arguments commonly made in one practice area can be borrowed for others that may not normally bring those types of arguments, lending itself to out of the box thinking that can help win your case. 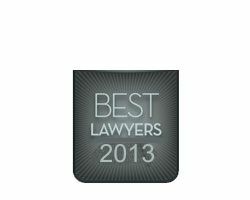 We strive to be well-rounded, general practice lawyers. If your situation involves an overlap of multiple areas like family, criminal, and foreclosure you want a general practitioner such as the Law Office of Omaida Delgado, P.A. General practice lawyers are used to handling overlapping issues and we may be able to give you a broader picture of the options and consequences you are dealing with. In fact, this is often the case. For example, we often have clients who want a divorce, where domestic violence has been an issue, and face foreclosure because one of the parties has stopped making mortgage payments. Because we have practice experience in all three of those areas we are better equipped to inform you of your rights, better equipped to make arguments on your behalf, and better equipped to come up with a cohesive winning strategy. Most client’s questions are not limited to a field of practice. Come see us and let us respond to yours. 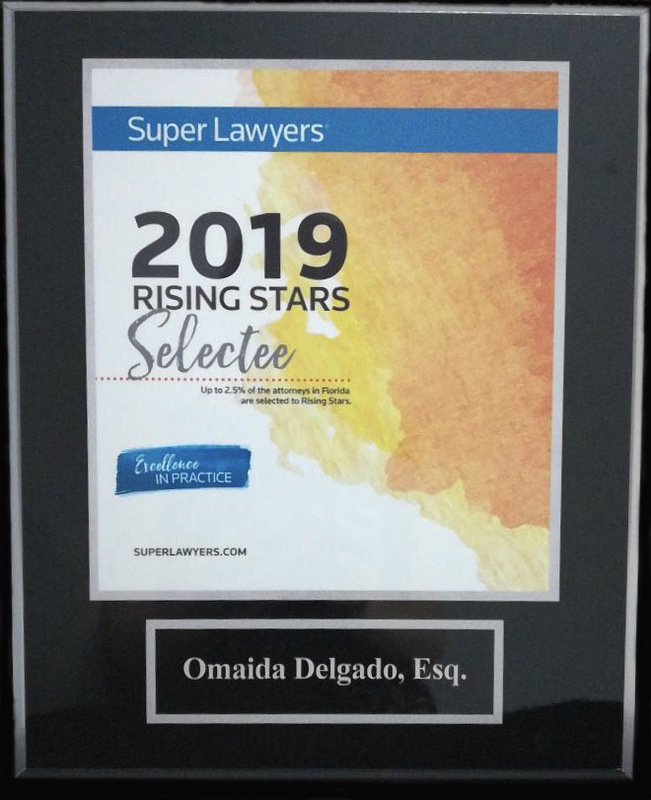 If you want attorneys who are capable of seeing the big picture and apprising you of all the pitfalls, please contact the Law Office of Omaida Delgado, P.A. today. 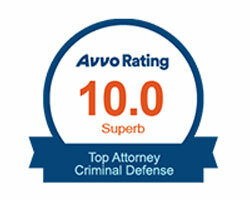 Contact us to schedule a consultation with our experienced lawyers. 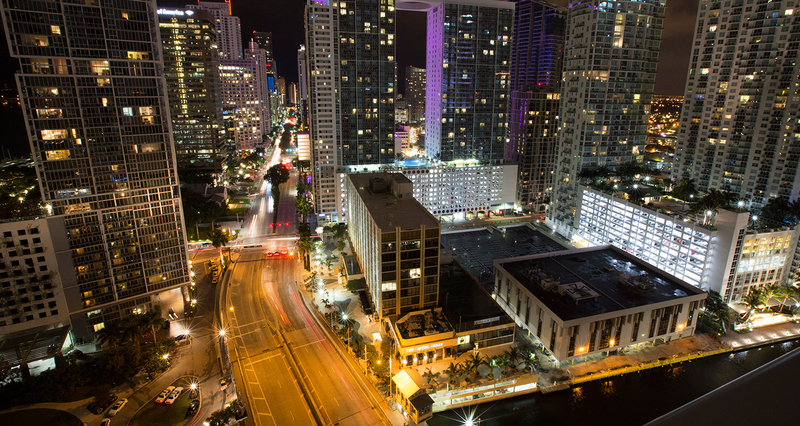 We proudly represent clients in Dade and Broward counties. Call us at (305) 888-8896 or (954) 252-5600 to get a consultation today! © 2017 Law Office of Omaida Delgado, P.A. - All rights reserved. Disclaimer: the material provided on this site is general in nature, and is not intended to constitute legal advice for particular circumstances. No one should rely on this site in lieu of legal advice provided by a licensed Florida attorney who is experienced in the particular area of law. If you have a legal question, you should contact a Florida lawyer experienced in the appropriate legal area. Florida state laws, statutes, guidelines, administrative rules, and case law are constantly changing, and the author makes no guarantee that the information is currently accurate, although efforts are made to keep the information up-to-date. Furthermore, visiting this site alone does not constitute attorney-client privilege.